Did you know that architectural precast can be designed as a structural component and can become an integral part of the building structure? Utilizing architectural precast concrete allows the designer to take advantage of the unmatched design freedom that precast concrete affords. And due to the inherent strength of the material, many designers are surprised to learn that we can incorporate the design freedom they desire into a key building component. Load-bearing precast concrete wall panels, window units and spandrel panels work as the building structure to take the structural loads without the need for perimeter columns, and in many cases also act as shear walls, simplifying the lateral load analysis. Load-bearing precast concrete can also be designed to take advantage of the exceptional thermal performance of insulated concrete sandwich panels. 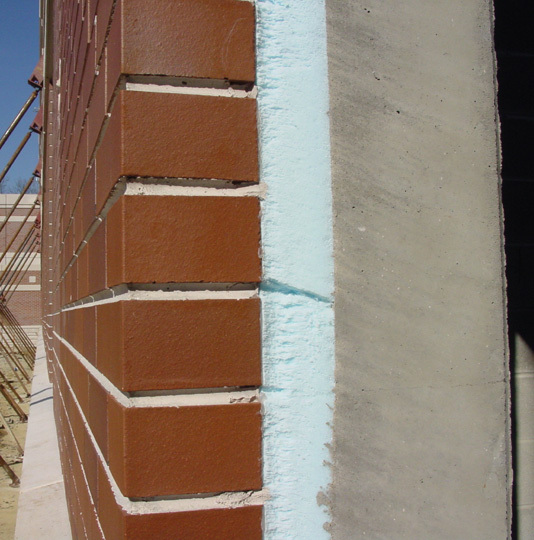 By incorporating insulation and conduit in the precast wall system, many times the need for interior build out (steel studs, insulation and drywall) is eliminated. As with “sandwich” panel cladding the load-bearing precast exterior wythe is produced with an architectural precast mix and finish and the exposed interior wythe is steel troweled, which creates a smooth, durable finish ready for paint. If designed correctly in the schematic design, this can create more leasable space. 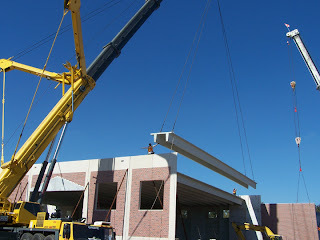 Finally, using load-bearing architectural precast wall panels speeds construction considerably. In the interest of economic design, panels should be made as large as practical. 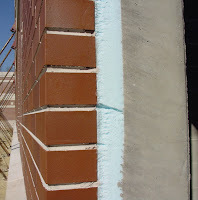 By making large panels, the number of pieces is reduced which means fewer joints, erection costs are lower and the number of connections are reduced as well. This means the building can be occupied quicker and also eliminates several other trades that are needed for a complete package with other systems. Get involved with Gate early to see if these integrated solution design benefits can help you on your next project.